As this week’s edition of Overseas Property Alert lands in your inbox, the first month of 2019 is almost gone. It’s said that more than 90% of all New Year’s resolutions are broken or forgotten by the end of January, and most people simply go back to the same way of living without changing a thing. However, if one of your resolutions for 2019 is to invest in overseas real estate, today’s message will help make that resolution a reality. The 2019 Overseas Retirement Index Is Here! Don’t be fooled by the name “Retirement Index.” Although this 375-page tome describes the best places around the world to spend a wonderful retirement, there’s a lot more packed into this invaluable resource. The 2019 Index has all the information you need to begin or expand your overseas property adventure. I can’t begin to cover all that’s included, so for now, I’ll whet your appetite with a sneak preview of just one aspect of the Index. This year we ranked 21 worldwide locations and scored them based upon property affordability. Only nine locations received an A ranking. In these destinations you’ll find the cream of the reasonably priced crop. Cuenca, Ecuador—Most people don’t know that this town of 600,000 residents is officially called Santa Ana de los Cuatro Ríos de Cuenca. 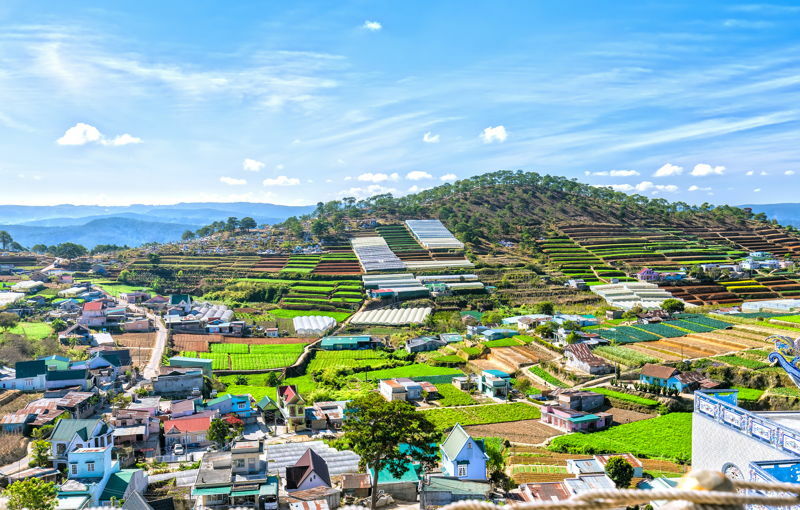 Located at 2,560 meters (8,400 feet) above sea level, the average property prices in this mountain town range from US$1,000 to US$1,300 per square meter. I found a modern, 3-bedroom, 3-bathroom home with over 185 square meters (2,000 square feet) of living space. 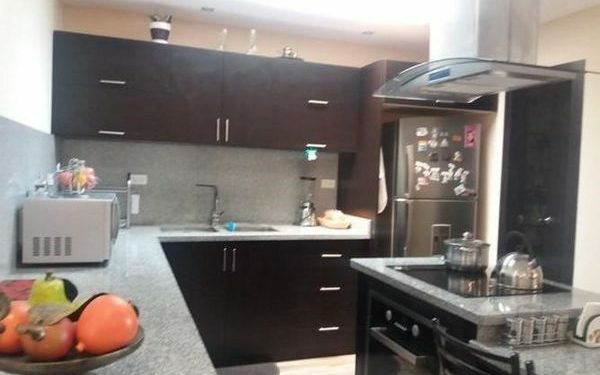 The property offers a city view despite being in the highlands of Ecuador. 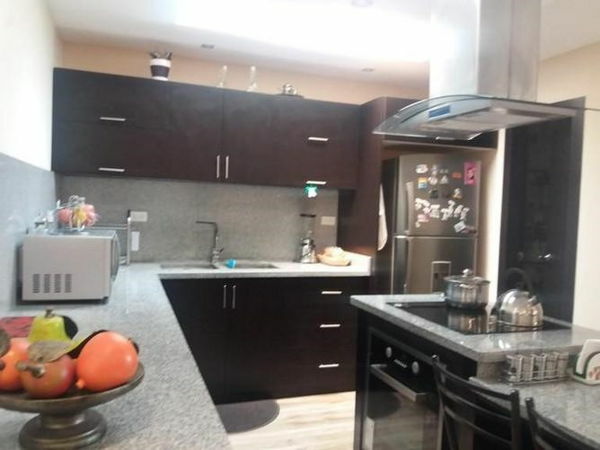 This property includes some appliances and is listed at just US$138,000. To see for yourself how affordable living in Ecuador can be and learn all you need to know about purchasing property in this friendly, welcoming country, join us this March at the Live and Invest in Ecuador Conference. Fortaleza, Brazil—This tourist, commercial, and financial center is one of the three most important cities in the Northeast Region of Brazil. The name is Portuguese for “fortress.” With a population of more than 2.6 million, you’ll experience big-city living at its finest. Property here will cost you between US$1,100 to US$1,450. Granada, Nicaragua—The capital of the Granada Department is home to approximately 130,000 and has been struggling along with the rest of the country through political and economic strife lately. Current real estate prices are near an all-time low. Still, I have not written off the future potential of this beautiful country with both Pacific and Caribbean coasts. I found a current listing for a brand-new, 2-bedroom, 2-bath house with 150 square meters (1,615 square feet) and a 37-square-meter (400-square-foot) patio that overlooks the town of Granada, Lake Nicaragua, the Islets of Granada, and the Amerrisque Mountains. The home sits on an acre lot with plenty of room for a large garden, fruit trees, or yard for animals. There are two bedrooms (both with air conditioning), a large bathroom, and a guest bathroom. The kitchen has handcrafted cabinets with granite countertops. It’s pre-wired for internet and TV. A porch encircles the home and leads to the patio where you have phenomenal sunrise and sunset views. List price is only US$129,900. Mariato, Panama—The Mariato District was created in 2001 on the west-facing coast of the Azuero Peninsula fronting the Gulf of Montijo. With fewer than 6,000 residents, this tranquil, sunny location may be the perfect place for you to relax. Prices range from US$750 to US$1,500 per square meter, making this unspoiled Panamanian coast one of the best bargains in the country. Get the inside scoop on exclusive deals and property opportunities in Panama by joining us for our Access Panama Webinar set for Feb. 9. San Ignacio, Belize—Although parts of Belize are becoming more touristy, San Ignacio remains rustic and rural. Known as a budget-friendly location for adventure seekers, you can still find properties here ranging from US$1,500 to US$2,000 per square meter. 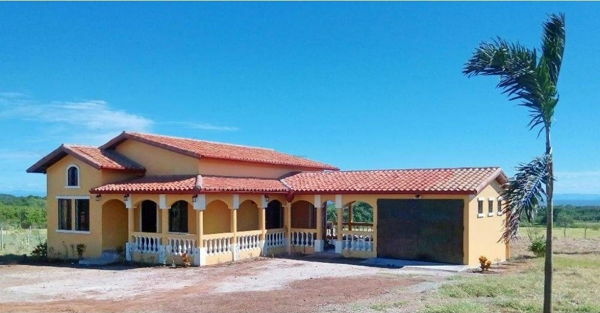 A 2-story, elevated, ranch-style home, located in a quiet neighborhood of San Ignacio Town, is currently on the market. The home offers 120 square meters (1,300 square feet) of living space and comes with 3 bedrooms and 3 bathrooms. The home also features veranda space of 45 square meters (479 square feet) with a rear porch of 31 square meters (334 square feet). The list price is just US$139,000. As I write today’s edition, our team of experts and expats are fresh out of the Live and Invest in Belize Conference. If you were unable to join us there, you can still avail of the presentations and valuable advice in our handy Belize Home Conference Kit here. Popoli, Italy—This small town in the Pescara province of the Abruzzo region was called Castrum Properi, which means “waystation fortress” in Latin. One of the main attractions is a castle that was built between 1000 and 1015 A.D. Just 5,000 residents call this quaint community home. The comune spans only 34 square kilometers (13 square miles) and is known for the protected area boasting the spring headwaters of the Aterno-Pescara river. To experience traditional Italian living at its most fundamental, you can expect to pay US$1,250 to US$1,500 per square meter for real estate in the scenic and diverse Abruzzo region. 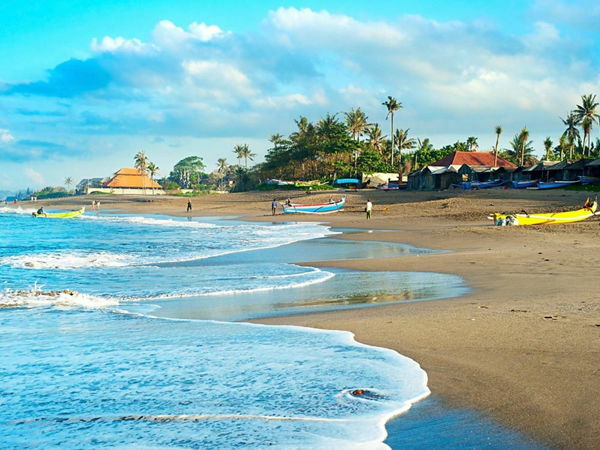 Canggu, Bali, Indonesia—Canggu is a coastal village and an up-and-coming resort area that is roughly situated between Seminyak and Tanah Lot. 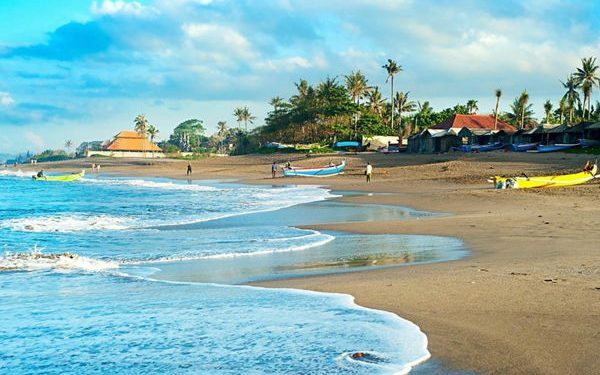 The coastline of Canggu offers several black-sand beaches, almost all with surf breaks that draw surfers from around the world. Surrounded by lush rice fields, many Bali expats choose Canggu for its natural beauty and the nearby five-star services and facilities. This area also features surf camps, bars and restaurants, and shops that cater to an international clientele. Prices here range from US$1,150 to US$1,500 per square meter. Da Lạt, Vietnam—Located in southern Vietnam’s Central Highlands, Da Lạt is centered around a lake and golf course and surrounded by hills, pine forests, and waterfalls. Known as the City of Eternal Spring for its temperate climate, Da Lạt was developed as a resort by the French in the early 1900s, and many reminders of its colonial heritage remain. The population is just over 400,000 and the highest elevation just exceeds 1,524 meters (5,000 feet). Property prices range from US$1,200 to US$1,500 per square meter, although all properties in Vietnam are listed and sold in the local currency, the Vietnamese dong. Da Nang, Vietnam—Da Nang is a coastal city in Central Vietnam known for its sandy beaches and history as a French colonial port. It’s a popular base for visiting the Ba Na Hills to the west of the city. Here the hillside Hai Van Pass has views of Da Nang Bay and the Marble Mountains. These five limestone outcrops are topped with pagodas and protected hidden caves containing Buddhist shrines. The local population is just over 1 million, and property prices range from US$1,200 to US$1,500. This is just a small taste of the vast and valuable collection of information gathered for you in our 2019 Overseas Retirement Index. I have exciting breaking news to share next month… I have discovered a gorgeous new community, which I’ll premiere first in Overseas Property Alert. This lush, hidden oasis is within minutes of a major airport, but when you arrive you’ll feel like you’ve stepped into the lost Garden of Eden.